If you’re an author or publisher who would like to get involved in the festival, do get in touch. We can’t include everyone but we aim to be as inclusive as possible. Email vanessa@writing.ie with details of your books/experience. If you’ve an idea for an event or panel, tell us about it! 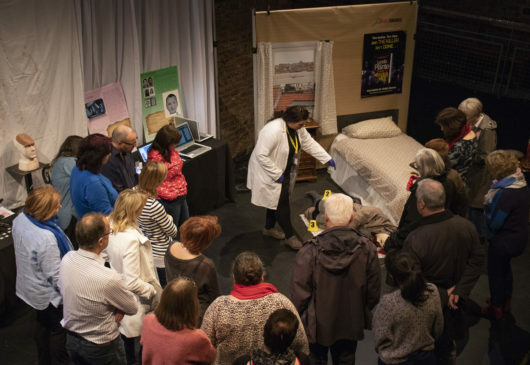 Lynda La Plante’s CSI Murder Room was one of the highlights of the festival for over 300 people!